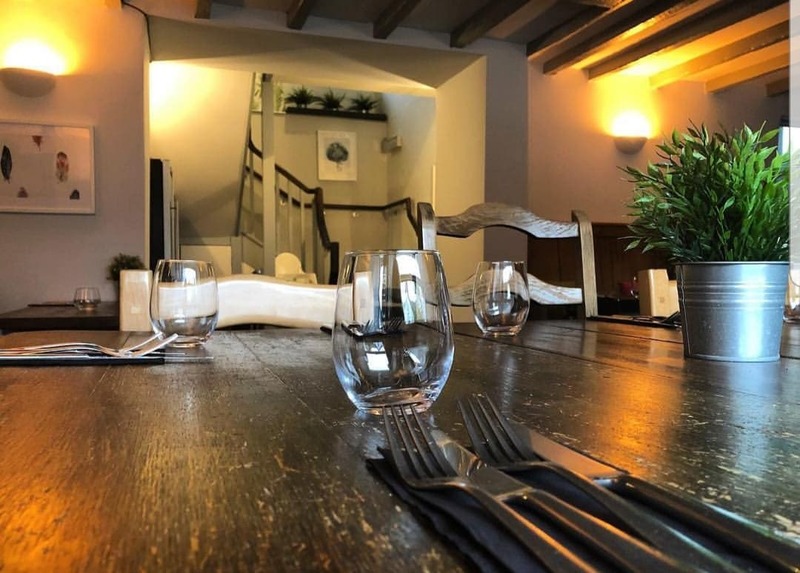 Relax with our fantastic food and drink in a beautiful pub with a warm, traditional atmosphere and some simple modern twists. 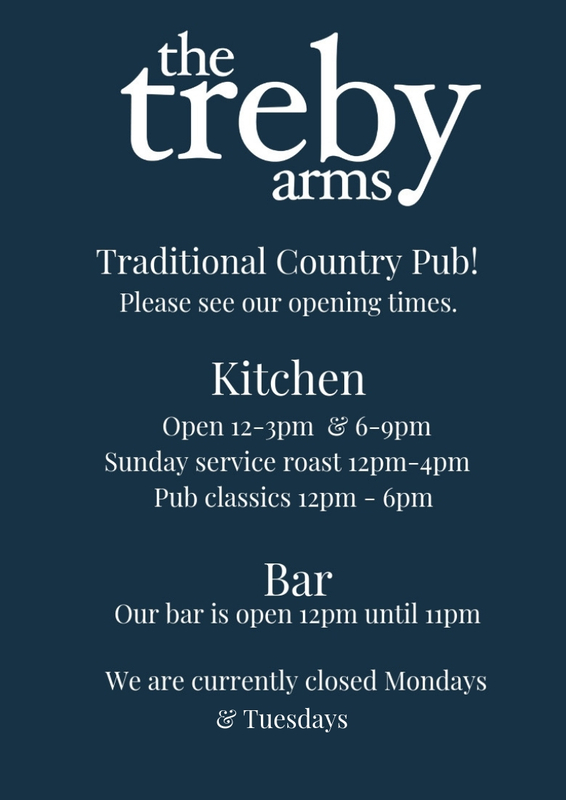 © 2019 The Treby Arms. All Rights Reserved.